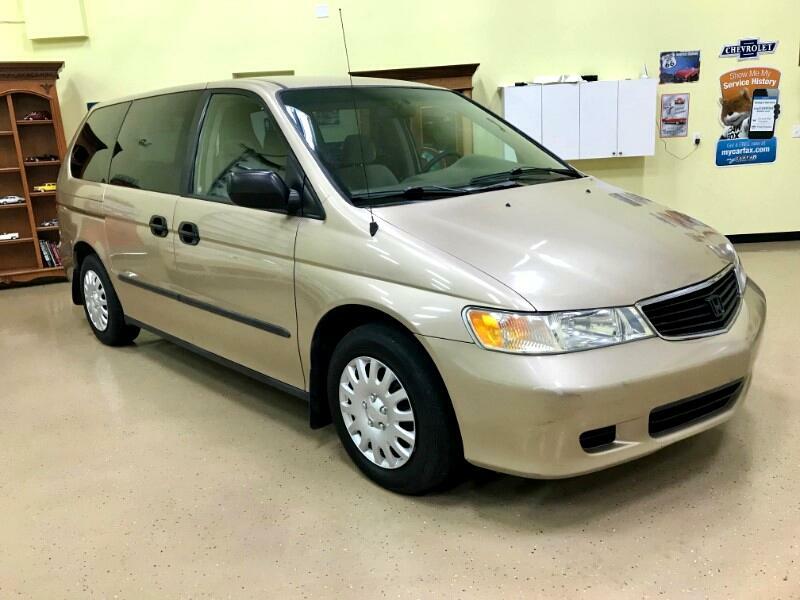 2001 Honda Odyssey 3.5 LX V6 Mesa Beige with ivory interior.This is a 4 speed a/t wit o/d and has done 102572 miles.It is in sound mechanical condition cold a/c, new tires, good sound system, and drives well.it is a good reliable Mini Van. For more info please call Dennis 5612713305. Message: Thought you might be interested in this 2001 Honda Odyssey.